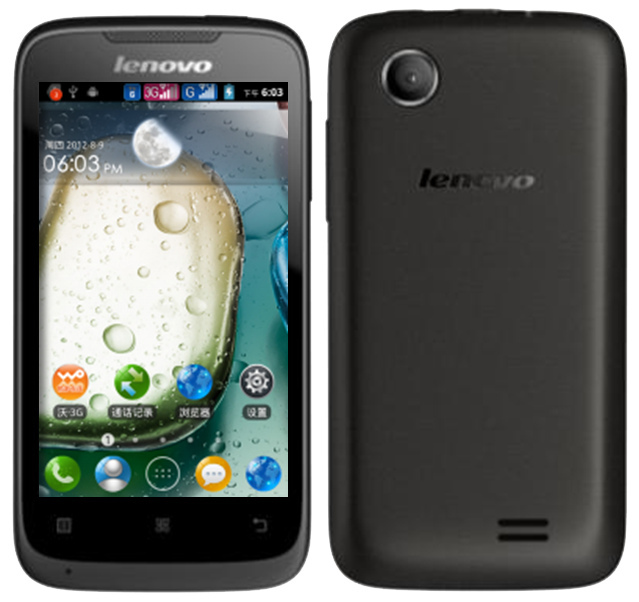 Here are the download links for the firmware versions of Lenovo A369i. SP Flash Tool and the drivers comes with each of them but if you like to download them without the firmware, I have also provided a download link for both. Alternative version for SP Flash Tool, you don’t need this if the the flash tool bundled in the firmware is working fine. Before we use SP Flash tool, we must first install the drivers for it to detect your device. 1. Launch Device Manager on your PC. You can do this by typing “device manager” on your PC’s search textbox or in Control Panel→Hardware and Sound→Device and Printers then click Device Manager. 2. In Device Manager, add a legacy hardware. Do this by clicking Action then Add legacy hardware or right-clicking the -PC then click Add legacy hardware there. Add Hardware Wizard will pop up, click Next. 3. Choose “Install the hardware that I manually select from a list (Advanced)” then click Next. Wizard will ask you what the category of hardware you will install, make sure Show All Devices is selected then click Next. 4. Wizard will now ask you to select the manufacturer and model of your hardware device. Click Have Disk, then click Browse. Select usb2ser_Win764.inf from the files you have downloaded then click Open. Click OK, the select MediaTek DA USB VCOM Port. 5. Click Next, then Next again to start installing the drivers. Once finished, click Finish. 6. You know have to repeat steps 2 to 3 but you have install MediaTek PreLoader USB VCOM Port instead of MediaTek DA VCOM Port. 1. Run Flash_tool.exe then in Download tab, click Scatter loading. Windows will ask you to select the scatter file. Select the MT6572_Android_scatter.txt which will be on the folder where files like boot.img and system.img are stored. Click open and wait for scatter file to finish loading (older versions of SP Flash tool do not load the scatter file). 2. Click Download and wait for the partitions to finish loading. Once their finished, turn off your device and remove battery. Connect the device to the PC and SP Flash tool should start installing. Wait for SP Flash tool to finish installing. 3. Once SP Flash tool is done flashing, a green circle or a green check mark should appear. If they come in a different color, you will have to repeat the flashing process. You can now disconnect your device and put the battery. 4. Turn on your device. First boot usually lasts 5 minutes or greater. 5. Once your device finishes booting, flashing process is successful. You can now use your device.